Ten years after Royce’ opened its first shop in the Philippines on December 2018 at Power Plant Mall, the brand still continues to spread love. Now with seven shops around the metro, Royce’ is still reminding every Filipino that #LoveIsARoyce. On Christmas 2017, through the Ten Days of Christmas campaign, Royce’ quietly gave away gifts to the first ten customers to buy a chocolate from any of their shops. This January, hundreds of heartwarming stories were shared in the Royce’ is Ten “First Time” Facebook and Instagram campaign, and the sharers of the best ten moments of their first time to taste Royce’ were given gifts as well. This Valentine’s Day, Royce’ emphasizes gratitude and giving back to the ones we love. What better way to express this than by giving our special someone the sweetest treats. 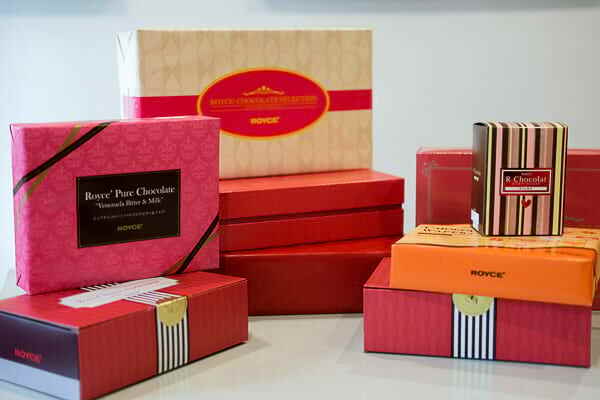 This year, Royce’ launched its bigger limited edition Valentine’s Day collection featuring premium special boxes of Sweet Assortment, Sweet Season and Valentine’s Day Collection as well as R Chocolat Caffe Mocha, Chocolate Wafers Caramel Cream and the best seller that is the Pure Chocolate Venezuela Bitter Milk. For the second year in a row, Royce’ also celebrates White Day on March 14. White Day is a Japanese tradition which asks men to give back a threefold to women who have gifted them with chocolates on Valentine’s Day. 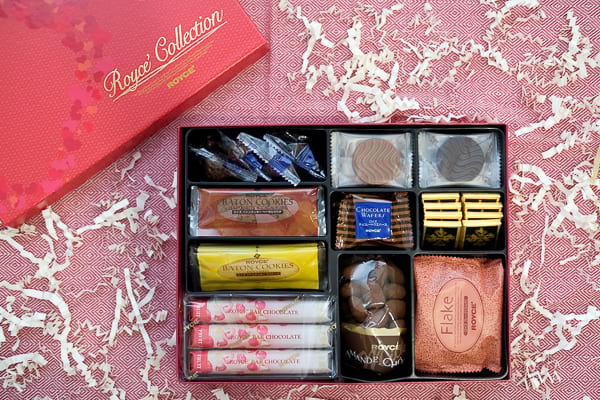 In the Philippines, Royce’ creates the Filipino version of the tradition that extends Valentine’s Day until March. During the period of February 15 to March 14, Royce’ will launch the Chocolate Bar Cognac and Raisin, Pure Chocolate Colombia Bitter & Milk, Nama Darjeeling and Nama Gianduja. All great choices for anyone who wants to give back for the sweets received on Valentine’s Day, who wants to give oneself a treat, or to simply celebrate love any day. 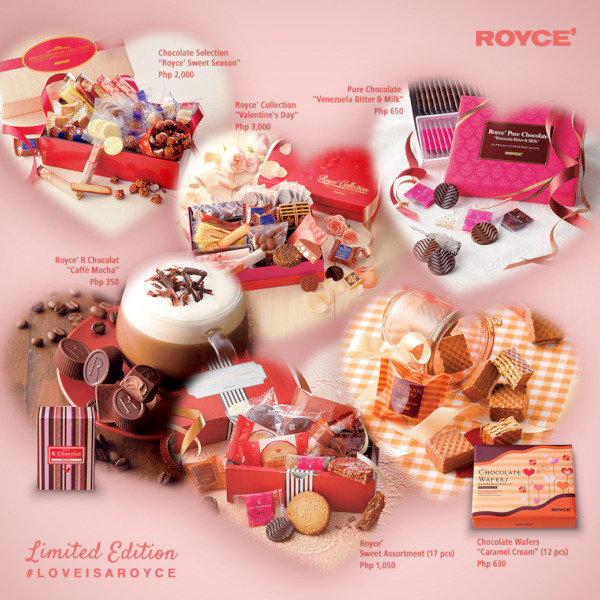 Royce’ limited edition Valentine’s Day and White Day chocolates are available for purchase at Royce’ shops in Power Plant Mall, Greenbelt 5, Trinoma, Eastwood Mall, The Podium, The 30th and Okada. Follow Royce’ on Facebook (@RoyceChocolatesPH) and Instagram (@roycechocolateph) for more details and surprises. 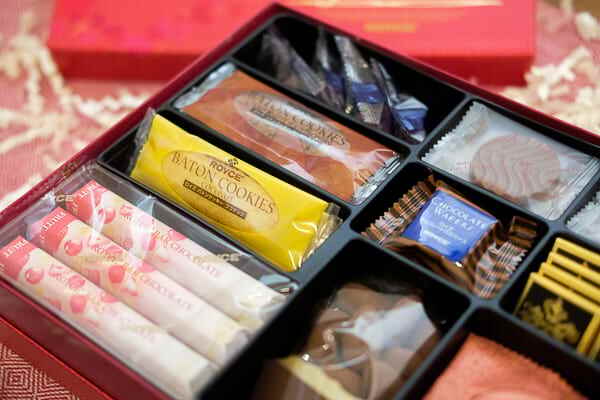 Royce’ is a Hokkaido-based chocolatier that has crafted premium chocolates and desserts since 1983. 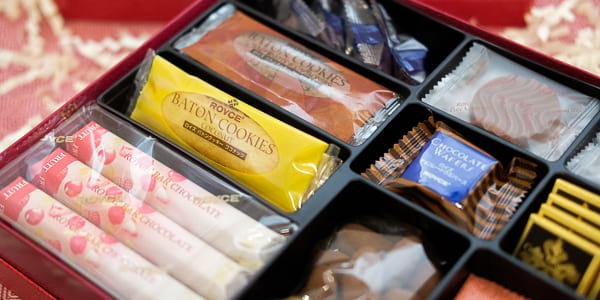 With seven branches in the Philippines and over 50 stores worldwide, Royce’ has played a crucial role in establishing Japan’s reputation as world-class chocolate maker.